It won't keep you glued to the pavement, but the KJUS Downforce Down Ski Jacket will help you keep your skis engaged with the snow. 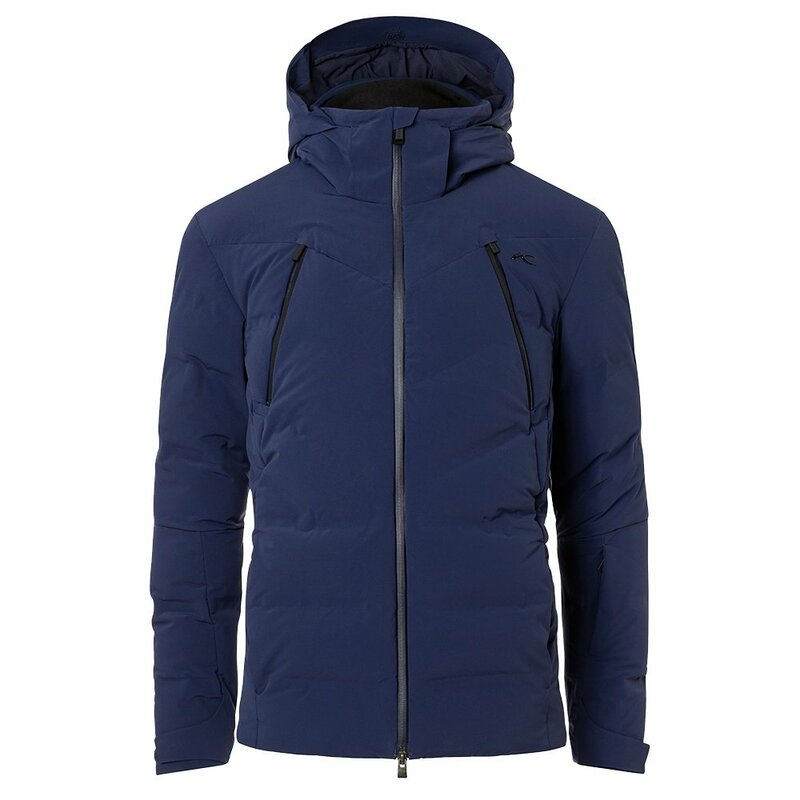 Its 20K waterproof-breathable shell fabric brushes away snow and wetness, while a carefully mapped mix of down and padding keep you warm to the core. A detachable hood and engineered neck gaiter add extra warmth. The stretch shell fabric works with the stretch lining to move precisely with you, all day long. So point your tips and sign your unique signature into the snow below.